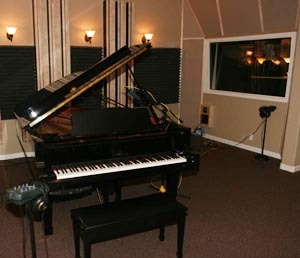 Talmage Music is a full service music production studio with plenty of space, great acoustics, and great gear and technology. 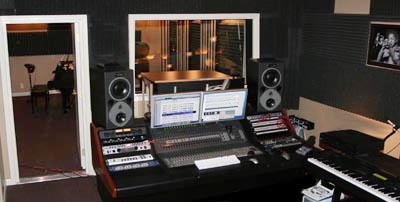 With three large and well isolated recording rooms (20x20, 12x14, and 10x10) and a spacious dedicated control room, there is plenty of room for most types of projects from simple track building to full "all hands" band/ensemble. The new Yamaha DC7 Disklavier 7 1/2 foot acoustic grand piano is an amazing world class instrument where even mediocre pianos are hard to find in most studios.